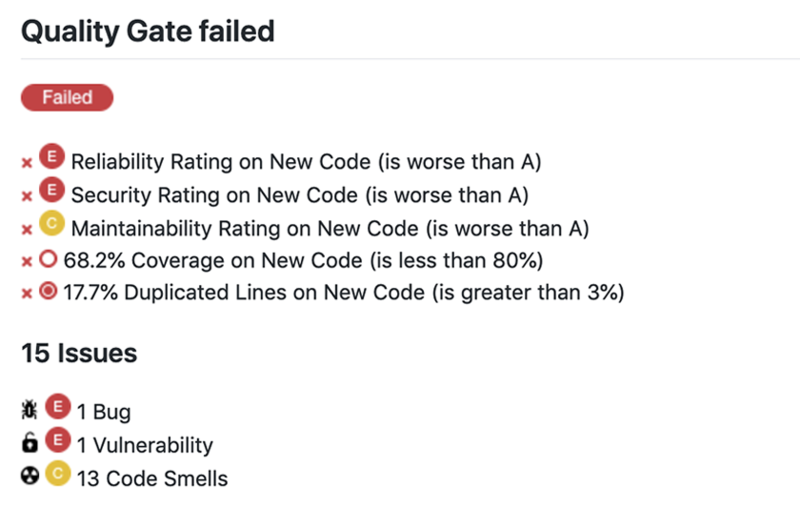 Pull Requests and Short-lived Branches get a real Quality Gate status joining duplication and test coverage metrics. Dedicated dashboards with full metrics highlight areas that need attention before committing to master. We align with your workflow - not the other way around. SonarQube now lets you analyze PRs and short-lived branches even if you haven’t analyzed the target branch. Now there are fewer languages where the bad guys can hide. 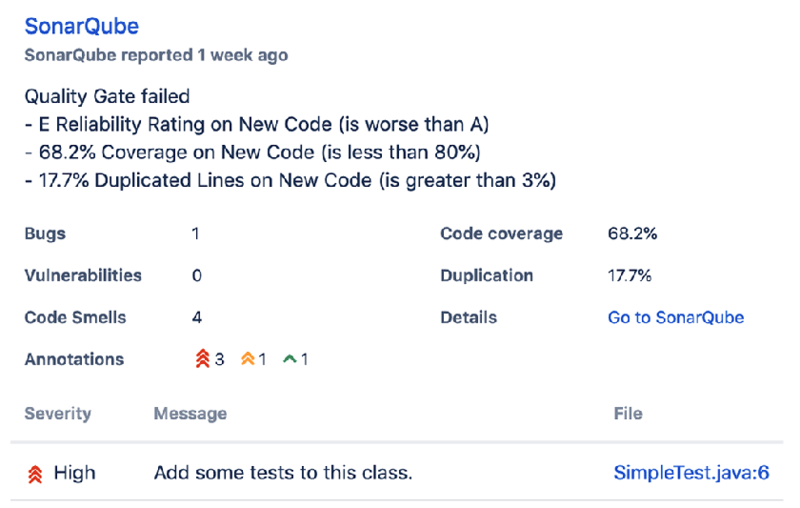 SonarQube version 7.7 adds detection of injection flaws in PHP! We didn’t just stop at adding PHP injection security. We also added more injection rules to C# and Java! Detect the most famous CWE patterns of OWASP Top 10: Reflected XSS, Response Splitting, SSRF, Log Forging, Open Redirects and more. Time to enjoy these great new features!